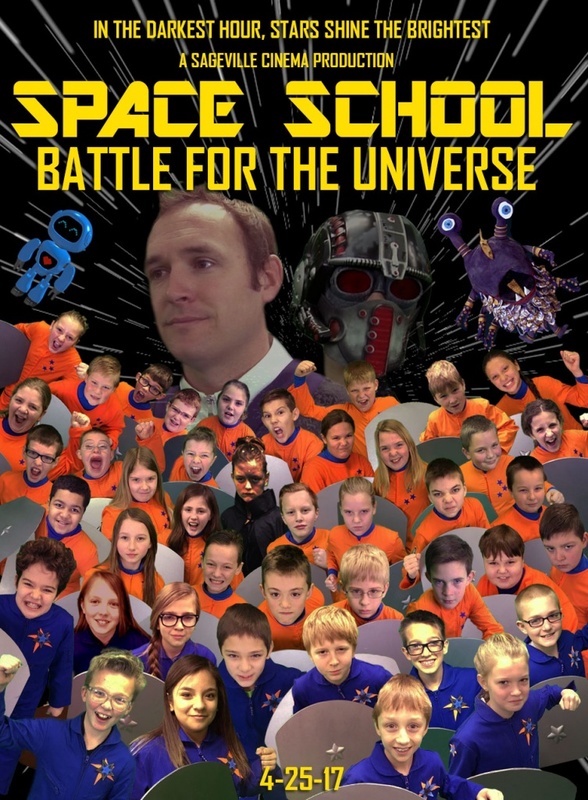 Space School: Battle for the Universe poster and premiere! 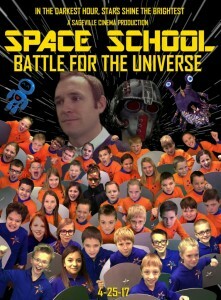 Space School: Battle for the Universe will premiere Tuesday, April 25th! Mark your calendars! There will be an afternoon premiere at Sageville for students and an evening showing at Mindframe for parents and families! Also, here’s our all new poster!